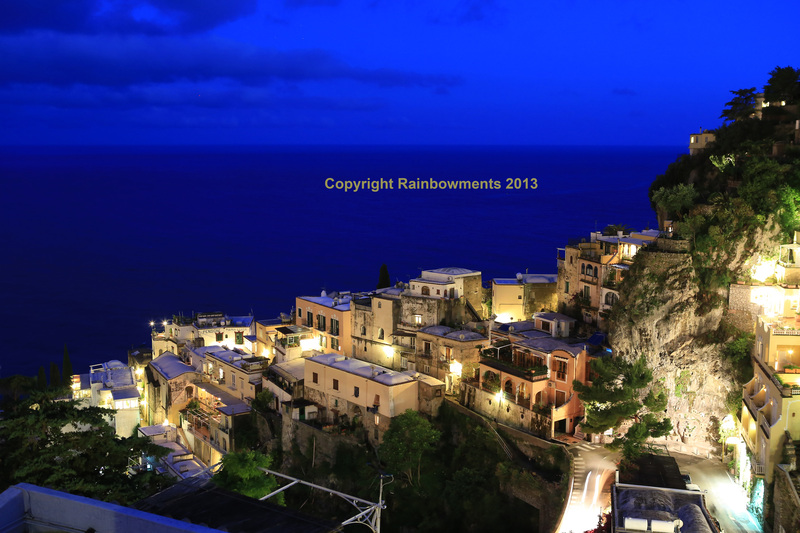 We just returned from a trip to Capri, Sorrento and Positano. 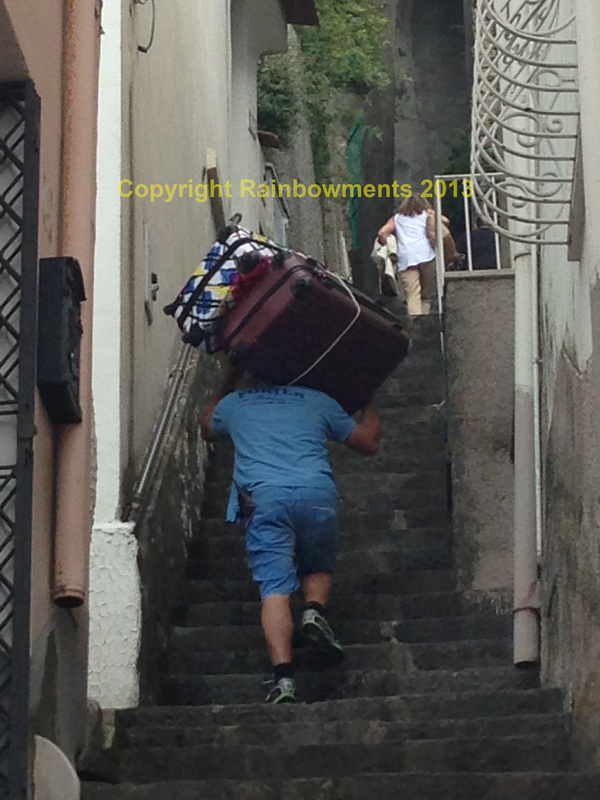 Positano is a fabulous place but you have to be somewhat mobile. There are a million steps and just one road. The road is the easiest way to get down to the shopping and big beach area but it is steep. You can also go down around 500 steps direct. The stairs are everywhere. We chose to stay high up the mountain in an apartment rather than a hotel. The apartment had a kitchen, living room, one bedroom, two full baths and a deck with spectacular views. We love taking people to this enchanted city. The views are spectacular, the restaurants are great and the people are very friendly. Best of all you don’t get crowds of tourist since the big tour buses can’t get into this town easily. There are tourists but they are the type, like us, that love to go it on your own and explore. The world is a small place these days. Enjoy the countries you visit more. Don’t experience them from behind a window on a crowded tour bus. Get out and interact with the locals. Taste their food not the bad food given to large tours. Make your next vacation one you will always remember. Oh I know what you mean. I’ve left my heart there as well. Sigh… just back and with dreams to move ther..! I bought a place south of the Alamfi Coast along the Cilento National Forest. I just love Italy!